A new science fiction audio sitcom by Steve Jordan. 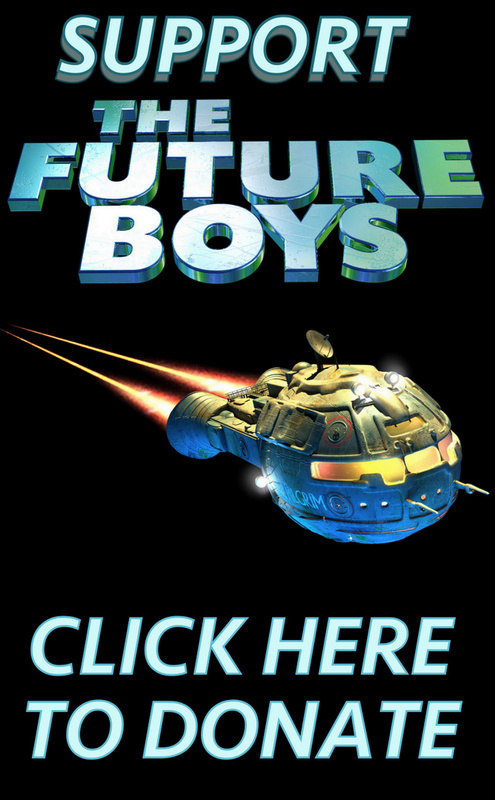 'The Future Boys' is completely free - but you can still support the show! Please consider supporting us with a donation in exchange for some seriously cool merch - all featuring our poster design by renowned genre artist - Chris Moore! Suffice to say, the more people donate, the more chance there will be of more episodes being produced. All funds will go towards the minimal running costs of keeping the show available for download and towards the recording of the next episodes. £10 or less - Thanks on our website! £20 - A Signed A4 Future Boys Poster! £30 - A Future Boys Coffee Mug! 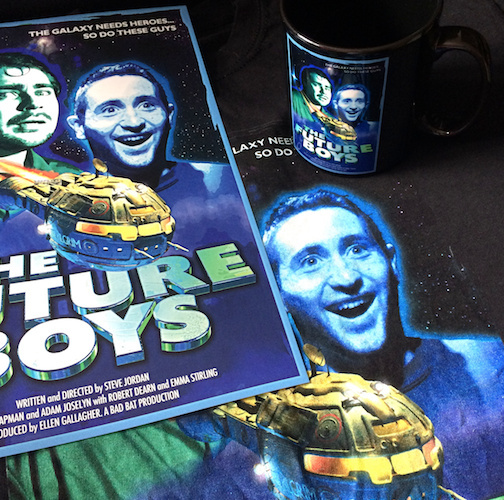 £50 - A Future Boys T-Shirt (While stocks last! Currently available in small, medium, large and extra large) + Executive Producer credit on the next episode! £100+ - All of the above! All goods will be posted to the address associated with your Paypal account and shipped within a week of your donation unless otherwise stated. 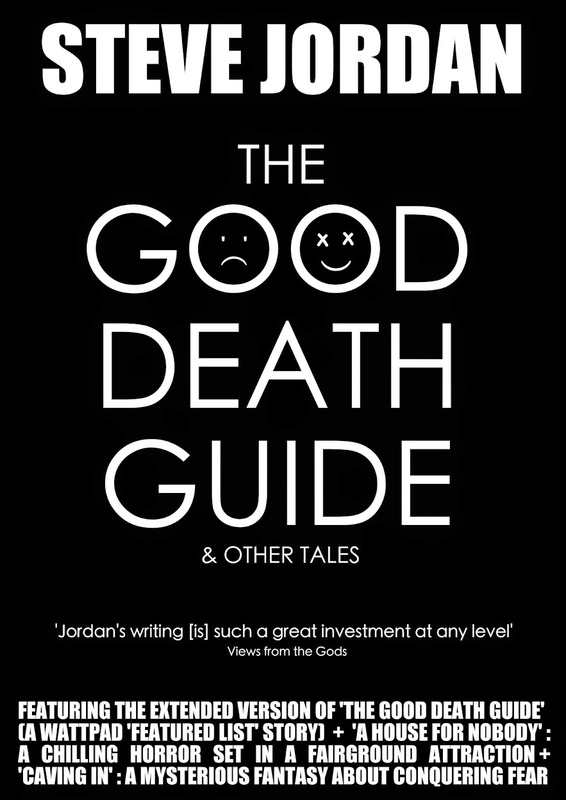 A new collection of short stories, exclusive to Kindle.